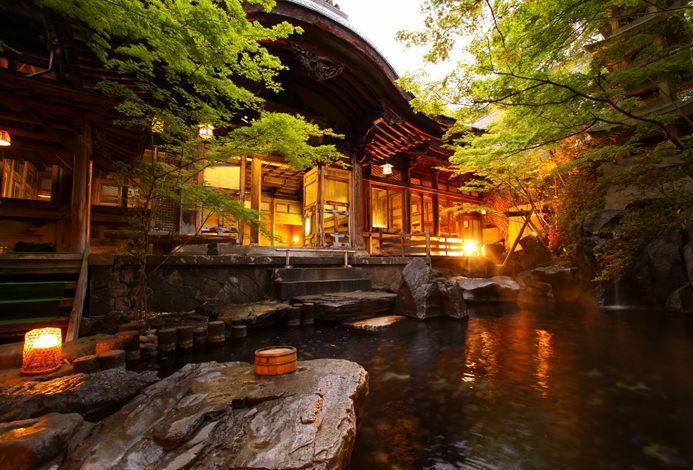 Shinshū Yudanaka Onsen, which was established in 1350, is famous for it's hot spring that brings longevity. It is also known for being loved by a haiku poet, Issa Kobayashi. 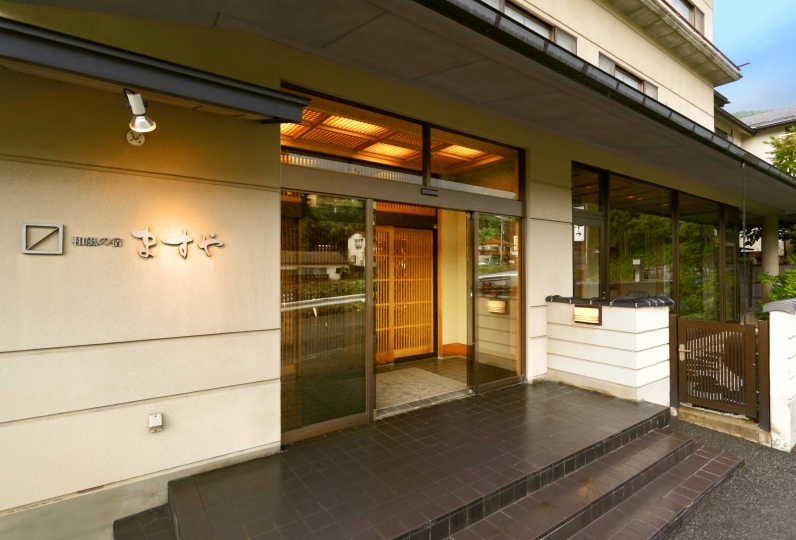 It is located within walking distance from Yudanaka Station. You can experience a stay out of ordinary and immers yourself in the changing season and the sounds of the river. "This is exactly the moment I was longing for": You can encounter with this moment here in Aburaya Tousen. One of the characteristics of this hotel is it's guest rooms which is equipped with an outdoor bath with the view of the mountains. The rooms that are recently refurbished provide you a luxurious and private space where you can have the hot spring all to yourself. The terrace has a shower booth, a wood deck and a sofa. 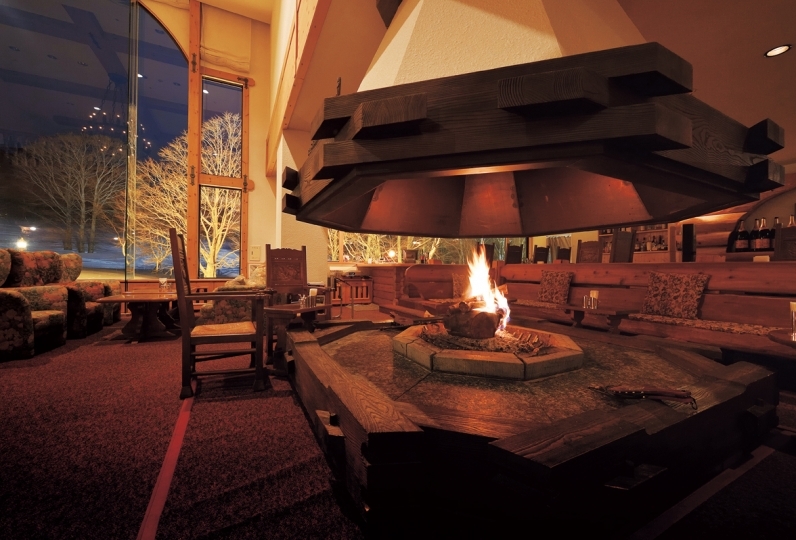 Enjoy the panoramic view of Hokushin Gogaku, known as the five mountains, in this area. The landscape from the outdoor bath is picturesque and unique to this region. It will remind you of your childhood. We offer an extraordinary experience which will surely satisfy our guests. The room with open-air bath was very large and surprisingly large. Does the outdoor bath look a little? It was a feeling I was concerned with and around, but it was comfortable. The lounge dedicated to the person staying in a room with an outdoor bath had a drink from arrival to dinner, it was nice to spend relaxing with the music of your choice. A little production at the time of meal was also good. I thought it would be nice to devise measures such as raising the position of fire at the time of stone burning, as for the dish of cooking. The correspondence of working people was also good. The female general also felt friendly and entered the picture together when he went out to see me off. I entered a hot spring many times, I let you spend it slowly and I got tired of my daily work. thank you for helping me. Although I kept the key of the car, I was kept waiting quite a while without finding it at the time of checkout and the plan went crazy. I did not feel at ease about snuggling attention to keeping you waiting or getting out of time. Even though I'm sorry about repeating words alone, my feelings have not been filled and I have spoiled my precious trip. If you think that what happened if that person had left earlier without noticing by dropping it to another person's car as he moved the car really shudder. It became very unpleasant with feeling that it would be good as it was found as a result, and it was the worst trip I drew for where I should turn that feeling. Since there was infant, I was completely pleased with child's accompanying with complete morning and evening private room meal and child's chair well. All the family in the open-air bath of the room slowly being tied to the hot springs is satisfactory. From the large public bath, "Yumeji no yu, Yumemi no yu", you can enjoy the magnificent view of Yomasegawa river and the mountains in Shinshu. 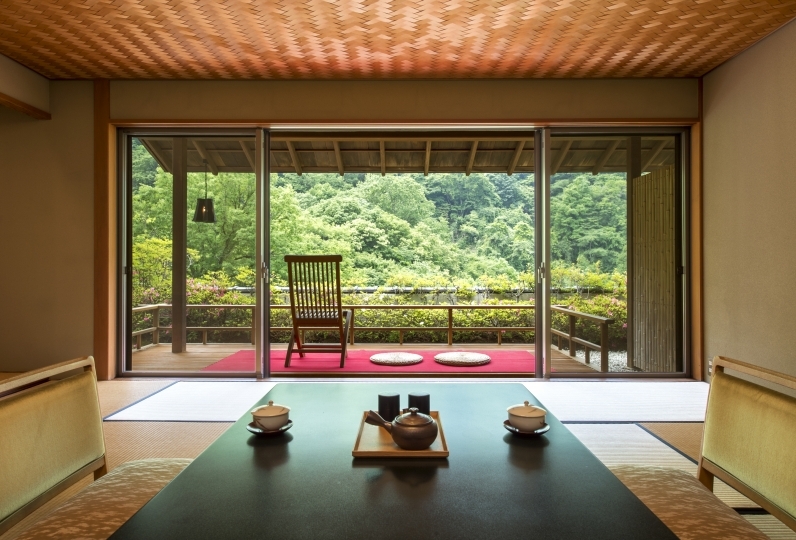 The top floor of 1,000 square meter is entirely occupied by the public bath and open-air bath. We have a variety of baths for you to enjoy, such as open-air bath whose color changes over time and large public bath with changing scenery of the mountains. We also have a shallow bath where you lie down, sauna, massage bath and so on. Private bath "Suigetu no yu" offers a relaxing and private time in the bath made of Shigaraki ware. ※ Private bath "Suigetu no yu" is available between 2:00pm - 10:50pm (50 minutes per group) for the charge of 2,160 yen. Aromatherapy and beauty salon "KIRAMEKI" offers you a relaxing experience with fragrance and the power of aromatherapy. Pick-up service is available from the station, if you let us know in advance. It is seven minutes' walk from Yudanaka Station.